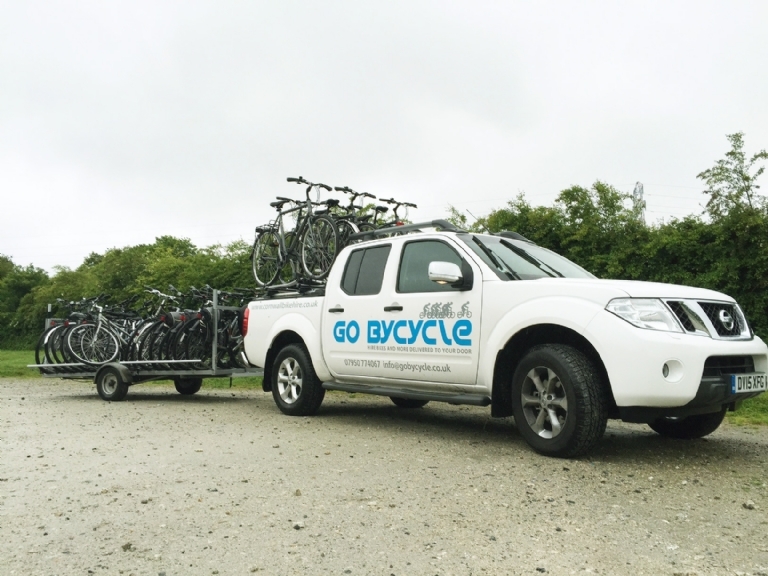 Go ByCycle hire high quality cycles and deliveries them to your accommodation across Cornwall. Hires are available from one day upwards for one bike to 30 or more and start from £17 per bike. Bikes come with locks, puncture repair kits and helmets as standard. Working around your schedule they will deliver to your accommodation, fit the bikes to you and arrange collection when you have finished. They also do one way trips from Bodmin Moor all the way down to Padstow from £25 per person. 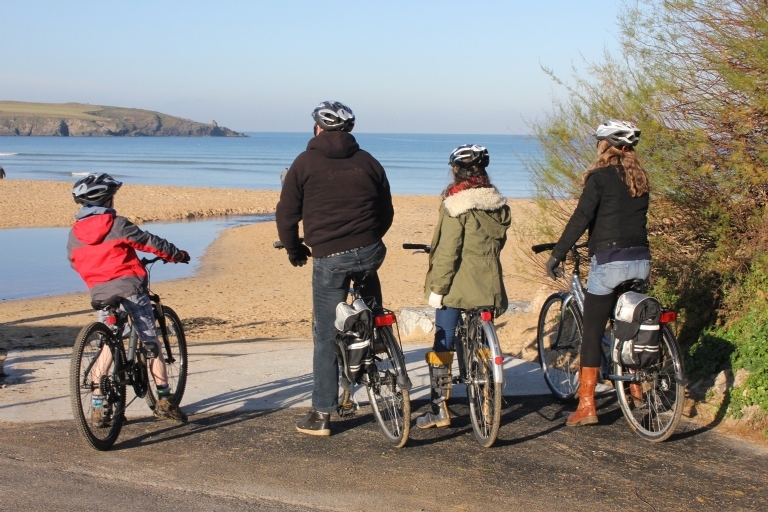 Go ByCycle have bikes for all the family with sturdy child seats and trailer bikes for smaller children, children's bikes, adult mountain bikes and lightweight day bikes all perfect for exploring Cornwall. Go ByCycle have bikes for families touring with older children, couples and groups wanting a day out or a greener way to enjoy their holiday and those who just want to potter around locally. Genesis Road bikes delivered to your accommodation across Cornwall. Paul, who will deliver your bike is also a keen cyclist and will be able to advise you on routes. 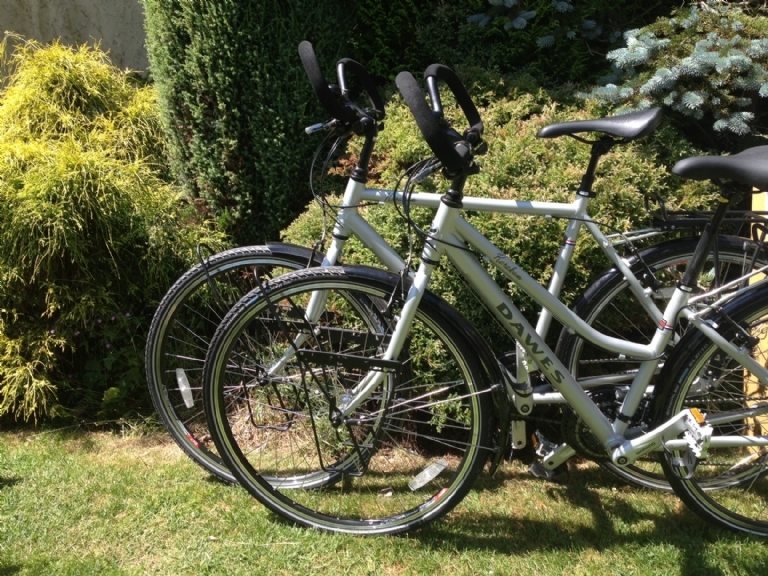 These steel British Bikes are ideal for getting in some training and enjoying Cornwall by bike. 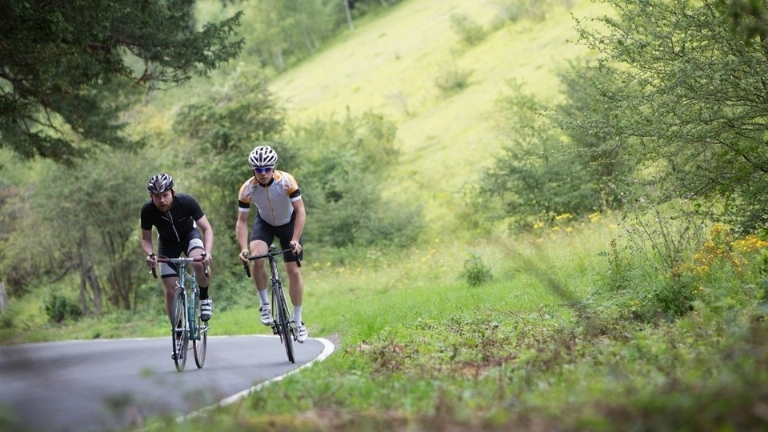 Go ByCycles range of bikes includes lightweight day bikes with straight handle bars and paniers at £17 per day to specialised touring bikes with butterfly and drop handle bars. We can fit your own peddles and the bikes will take touring panniers. Your bikes can be delivered to train station, airport or accommodation.